Experience Augmented Reality and Agri Drones . 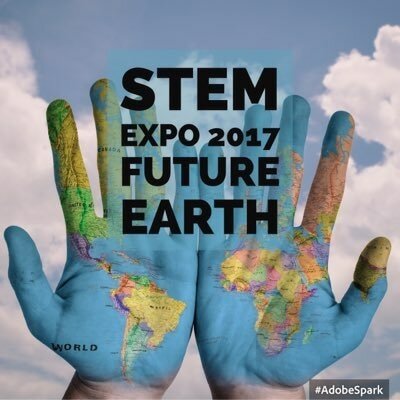 ​There will also be plenty of advice on S.T.E.M Career pathways by exhibitors from the Australian Defence Forces, GOTAFE, Charles Sturt Uni, La Trobe Uni, Melbourne Uni, Holmesglen, just to name a few. One of our favourite guests from last year will also be there. 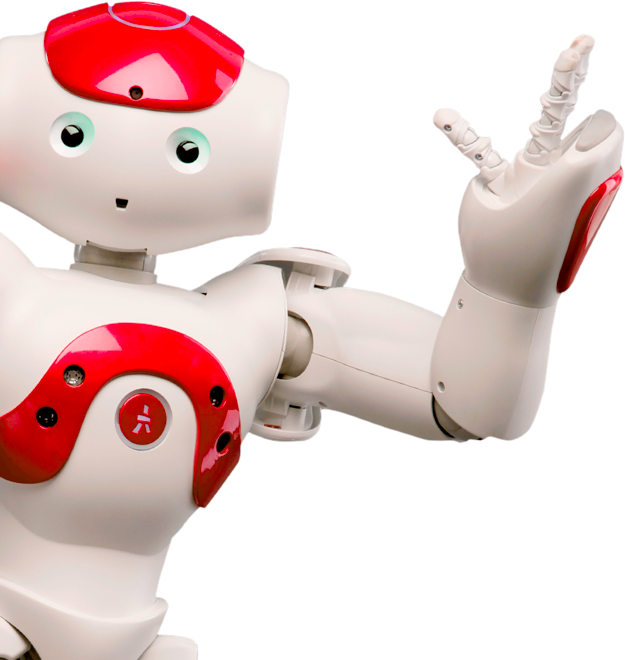 Come and say hello to Nao the Robot. If we ask him nicely he may do one of his dances for us.